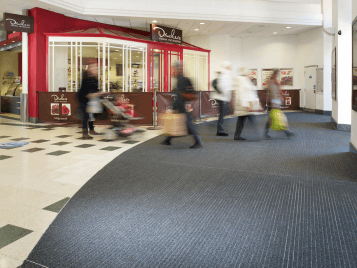 Nuway offers a wide range of rigid single and double sided made-to-order mats which provide an outstanding first line of defence. Protect your building against soil and moisture entering a building on the soles of shoes and the treads of wheeled traffic. In less complex situations we can devise symmetrical designs using regular sized modules that allow for sections to be interchanged during the mat's lifespan, to maximise wear and optimise the overall apperance. For complex and unusually shaped entrance areas, Forbo can provide help with matwell measuring and templating. Please contact your local Forbo Business Area Manager for more details. 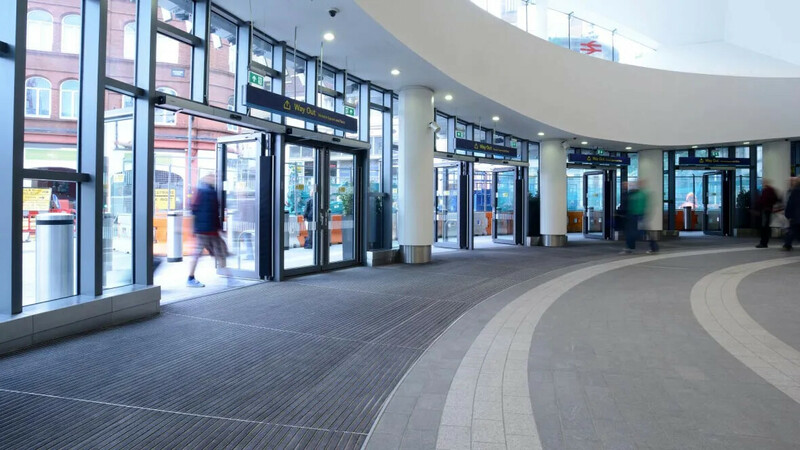 Our Nuway range was the first rigid entrance system to be assessed by BREEAM. However, as no other manufacturer has submitted a comparable product for certification, it's not possible to provide a BREEAM rating for Nuway. This is to inform you how to install Nuway rigid entrance matting. It is not so difficult, what you need is a chain saw and some strenght. But we can also help you so let us know when you need help.